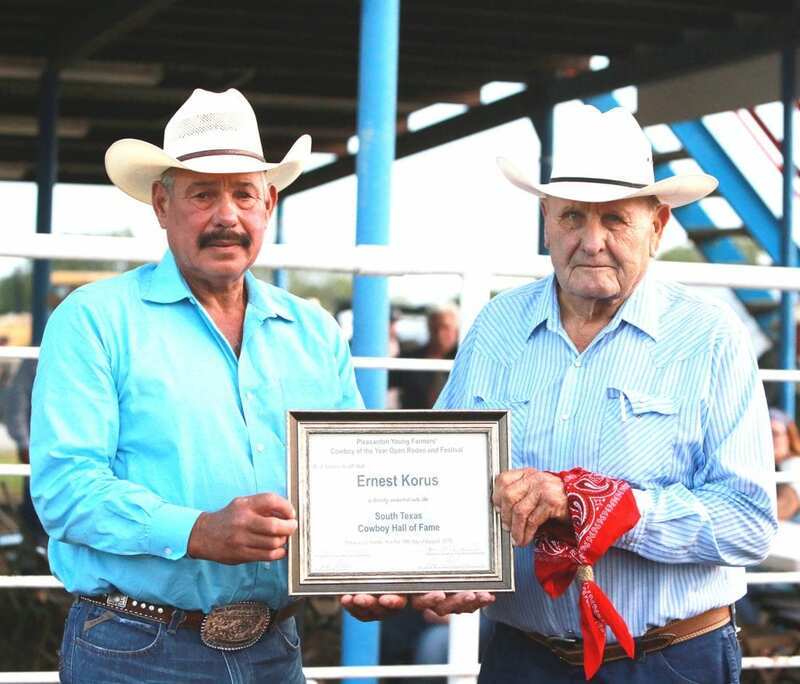 presented Ernest Korus his certificate inducting him into the South Texas Cowboy Hall of Fame at the Pleasanton Young Farmers Cowboy of the Year Open Rodeo. He also received a bandana and handmade rawhide slide courtesy of Roy Alonzo (COY 2013). 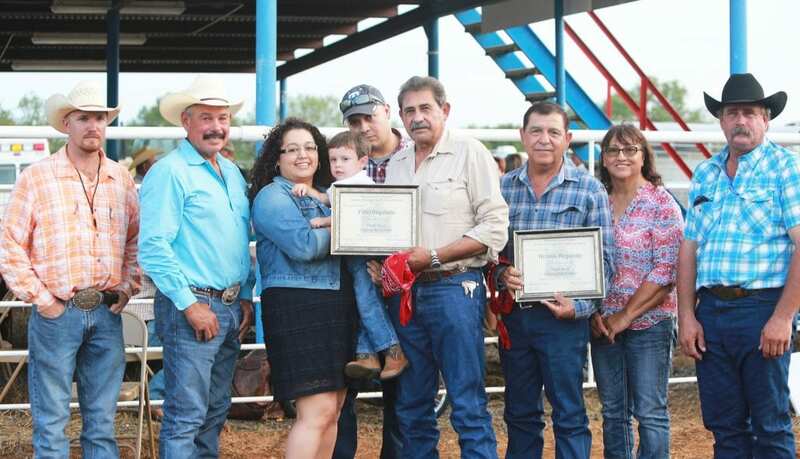 Before the bull riding and the bronc busting – before the barrel racing and calf scramble, the Pleasanton Young Farmers honored four men at their 51st Cowboy of the Year Open Rodeo Festival. Gene Chapa was named the working Cowboy of the Year, joining 50 men who have held the same honor. Gene, who also makes spurs, was nominated by Mickie Clark and Gilbert Gonzales, also former Cowboys of the Year (2003 and 1992 respectively). Gene Chapa started his cowboy life at an early age working with Mayo Zuniga. Breaking colts and working cattle with Mr. Zuniga, Gene found his love for working on a ranch. While in high school, Gene continued with his love for horses by working and riding horses for Belo Wiley. During high school, Gene competed in bull riding and made the high school rodeo finals three times, winning 2nd place in state his junior year. Gene was seriously injured while riding a bull at the Pleasanton Homecoming Rodeo. The injury caused Gene to lose the sight in one eye and ended his career riding bulls. Gene still pursued the cowboy way and went to team roping. While team roping, Gene meet Gene Hirsch, the foreman of Hinsley Land and Cattle Company. In 1991, Mr. Hirsch hired Gene to do general ranch work and to break colts and train roping horses for the Hinsley Ranch. In 2000 the Hinsley Ranch was sold to Bobby Schmidt. Staying on with Gene Hirsch and working Bobby Schmidt, Gene continued his job doing the ranch work that he loved. In 2011, the ranch was sold again and at that time, Gene went to work for a neighboring ranch, La Paloma Ranch. Gene is still at the La Paloma Ranch where he continues to work cattle and trains roping horses. 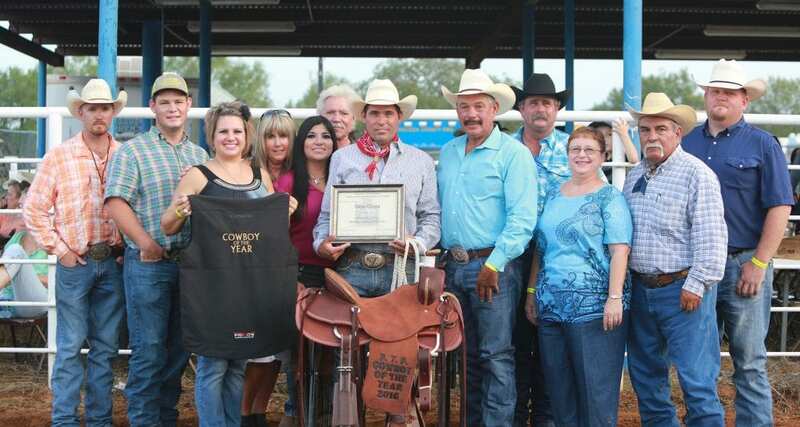 Gene Chapa has spent the majority of his life around horses. He has a deep respect and love for the land and animals. The men who nominated him, Mickie Clark and Gilbert Gonzales feel that Gene Chapa is a top hand and represents the cowboy way of life. Inducted into the South Texas Cowboy Hall of Fame were three men. Ernest Korus, 89-year-old rancher, and two brothers Fidel and Nicasio Regalado who were both honored posthumously. Their nominations follow. 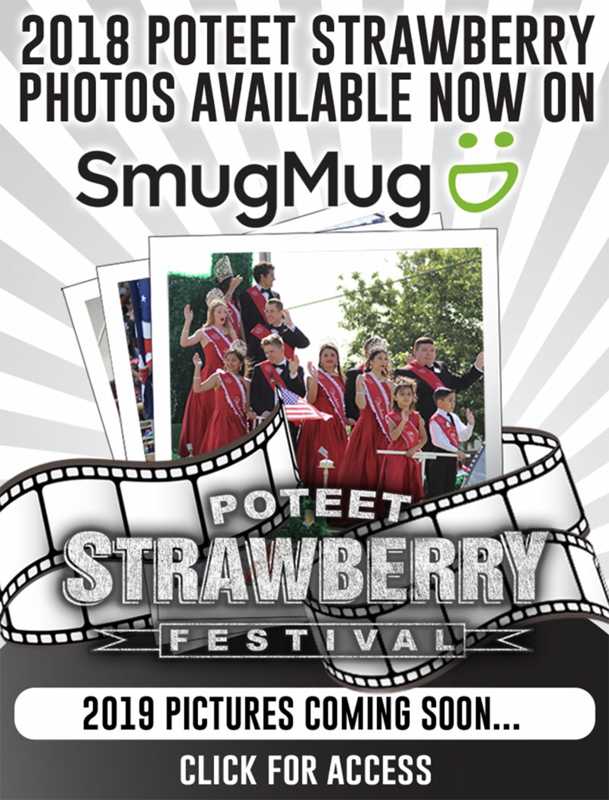 Ernest Korus was born March 12, 1927 in the Las Gallinas community, located north of Leming in Atascosa County. He is a successful self-made, lifelong farmer and rancher of the community. He started milking cows at the age of 6 and helped his father feed the cattle and mules in the evenings and rode with him to check and doctor the cattle. At the age of 16, his dad passed away and left his mother a widow with four children to provide for and a mortgage on an 1100 acre ranch. He and his older brother took over the day to day operations of the home place and the ranch, all the while trying to finish high school. One day to day task, was to check the cattle for sand burn. Hereford cattle were bad about getting sand burn, which would cause bleeding and raw skin, which would then draw the blow flies, which in turn would cause screwworms. When it came time to haul cattle to market, they had to be hauled in a bob tail trailer or a pickup with a rack to the San Antonio Livestock Commission Company. His busy ranching life was interrupted after being drafted in US Army. After he served his country for 2 years during the Korean Conflict in 1951, he came back home and returned back to the ranch life where he left off. After getting married in 1963, he moved to the southern edge of Bexar County to be in a more central area for all his operations. Working most days for 12-14 hours, seven days a week, he was eventually able to buy two more farm/ranches and acquired additional leases, where he could, slowly increasing his herd of cattle as the years went by. For all these years, he has done all his own vaccinating, de-worming, branding, dehorning, delivering of calves, farming, general ranching, and raised his own hay, just to name a few things, all the while having maintained only one full-time hired employee, besides himself as well as family members to run the multi-faceted operation. Today, at the ripe age of 89, he still maintains and owns part of the original ranch in the McCoy area. He also still owns, runs, and operates leases on other properties and is the active Boss Man in the day to day successful cow-calf operation of his business. He treats everyone with respect, honesty and gratitude which is reflected in his long time business relationships with members of our great farming and ranching community. He has weathered the many storms of ranching and farming through the years. He has seen many inventions along the way to help the cattle industry with vaccines, eradication of screwworms, invention of trailers, refrigerators, hay balers, feeds, tractors, irrigation systems, etc. He was presented a certificate by Joel McDaniel (1990 Cowboy of the Year) and a bandanna with a rawhide slide handmade by Roy Alonzo (Cowboy of the Year in 2013). His nomination was submitted by Jennalea Hill, Jay Hill, Janice Hill and Jarrell Hill. Fidel Regalado and Nicasio Regalado had a lot in common because they were brothers and their lives were built round working on a ranch and living the cowboy way. They were very simple people. They werent well known to a lot of people, but were very well respected to people of their generation. These two men were of what is now a dying breed. Though they followed different paths in their lives, at the end – and all through life they were real cowboys. Fidel Regalado started working at a young age. He worked for several ranches – the 74 Ranch with Bill Seago and Johnny Burdett, Arrow S Ranch – Bill Seago and the Peeler Ranch with Alonzo Peeler. In between he served in the Army during World War II and was also a Prisoner of War. After his tour in the Army, he raised his family and went back to doing ranch work. Fidel could rope, break horses and he worked cattle with the best of them. He was dedicated to ranch life and enjoyed working on the ranch. After retiring, he continued breaking and working with horses. Nicasio Regalado also started working at an early age. The only difference is that he only worked for the late Alonzo Peeler Sr. then continued with Alonzo Peeler Jr. He worked his way to foreman and he too knew cattle. He could break horses and anything else that was ranch related. He and his wife Leonor lived on the Hall Ranch until their son was of school age. These two men were very important role models to their nephew, Pete Martinez who nominated them. They taught him hard work and showed their dedication to their jobs. They taught him that hard work doesnt hurt and it will all come out at the end. He saw firsthand them working cattle in brush and trees. They both took their jobs very serious and worked from sun up to sunset especially during spring and fall round-ups. When Martinez would drive by the cowboy statue in Pleasanton he saw both of them standing on each side of the statue. They stood and rode proud. They were proud of who they were and what they represented. Working and being cowboys were what they were. Even though both are deceased, being inducted into the Cowboy Hall of Fame would be a great honor, recognition and reward and a great ending to a very special career that they really loved, wrote their nephew. They also join their brother, Isidro Regalado Jr. who was inducted in 2012. Submitted by their nephew, Pete Martinez. The weather held up on Saturday during the IBCA sanctioned barbeque cook-off, which drew 25 teams. Those results will be included in next weeks issue. That evening the rain came down and when the lightning began, the rodeo had to be cancelled. Luckily, the decision to move the entertainment, Johnny Rodriguez and Roger Creager inside the showbarn was made earlier in the day.